Established in 1984, The Hong Kong Institute of Surveyors (HKIS) is the only surveying professional body incorporated by ordinance in Hong Kong. As of 4 December 2018, the number of members reached 10592, of which 6791 were corporate members, 76 were associate members and 3725 were probationers and students. HKIS work includes setting standards for professional services and performance, establishing codes of ethics, determining requirements for admission as professional surveyors, and encouraging members to upgrade skills through continuing professional development. HKIS has an important consultative role in government policy making and on issues affecting the profession. We have advised the government on issues such as unauthorized building works, building safety campaign, problems of property management, town planning and development strategies, construction quality and housing problems. We are working on amendments to standard forms of building contract and have issued guidance notes on floor area measurement methods. We have an established presence in the international arenas, have overseas connections, and have entered into reciprocal agreements with professional surveying and valuation institutes in the United Kingdom, Australia and Singapore recognizing the counterpart's member's qualifications. 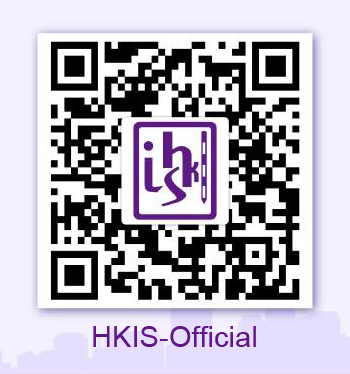 In addition, HKIS is a member of various leading international surveying organisations.